These “Big Hole” racing straps were original equipment on the Prototipo Vic Elford Edition and Prototipo Nero. Now you can enjoy them on any other Autodromo watches with 20mm lugs. 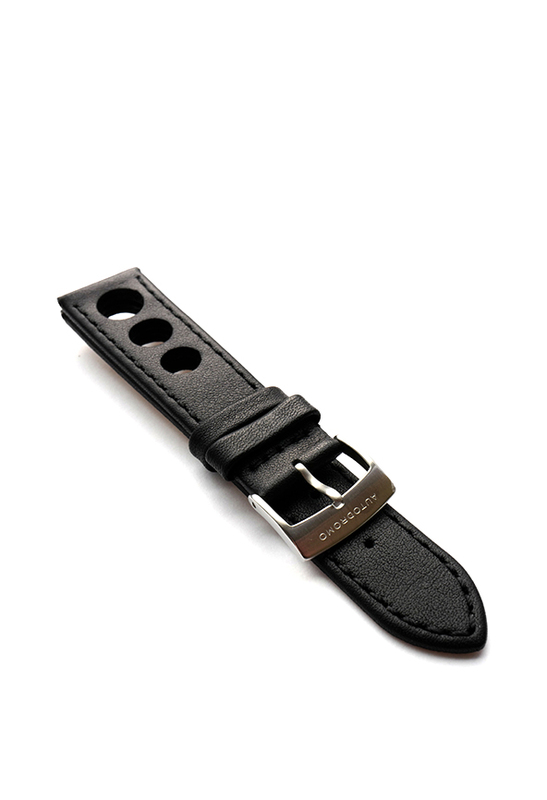 Inspired by racing straps of the early 1970’s these “Big Hole” racing straps give big personality to your watch and great ventilation in the summer months.